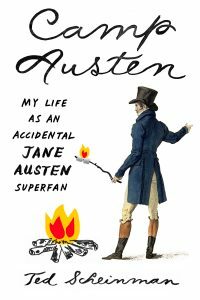 This entry was posted in Collections, Jane Austen and tagged Austen, conferences, feminism, fiction, novel. Bookmark the permalink. Ted Scheinman is a writer and scholar whose work has appeared in the New York Times, the Atlantic, the Atlantic, the Paris Review, Slate, and a variety of other periodicals. He is based in Southern California, where he works as a senior editor at Pacific Standard magazine.